Did you realize there are over 18,000 privately and publicly owned campgrounds in the United States? One of the best ways to take advantage of these campgrounds is by investing in a high-quality RV. If you have a large family that loves to travel, having an RV is essential. There are RVs on the market that can fit nearly any budget. If you don’t have the money for a brand-new motorhome, investing in a used one is a great idea. One of the main things you need to prepare for when owning an RV is repair issues. Performing DIY RV repairs can be a very complicated process. This is why you need to spend some time getting to know the various parts of your motorhome. While regular maintenance will help you avoid frequent repair issues, it will not eliminate them altogether. The following are some helpful tips on how to handle common RV repair issues on your own. As you journey across the roadways of American in your motorhome, you will experience a number of problems. The tires on your RV are the only part of the vehicle that actually touch the road. This constant friction will lead to the tires wearing out. Experiencing a blowout can be a very scary and traumatic experience. 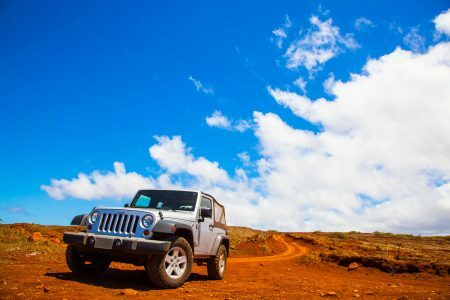 The last thing any traveler wants is to be stranded on the side of the road. The best way to avoid this problem is by inspecting your tires before each trip. If you are confronted with an unexpected blowout, you can use the spare tire on your motorhome. 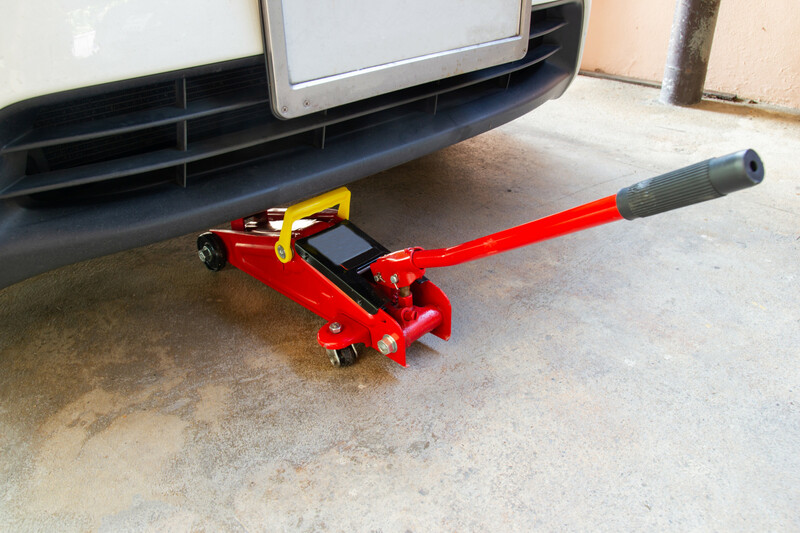 Using a hydraulic jack and a four-way lug wrench will help you get the damaged tire off. 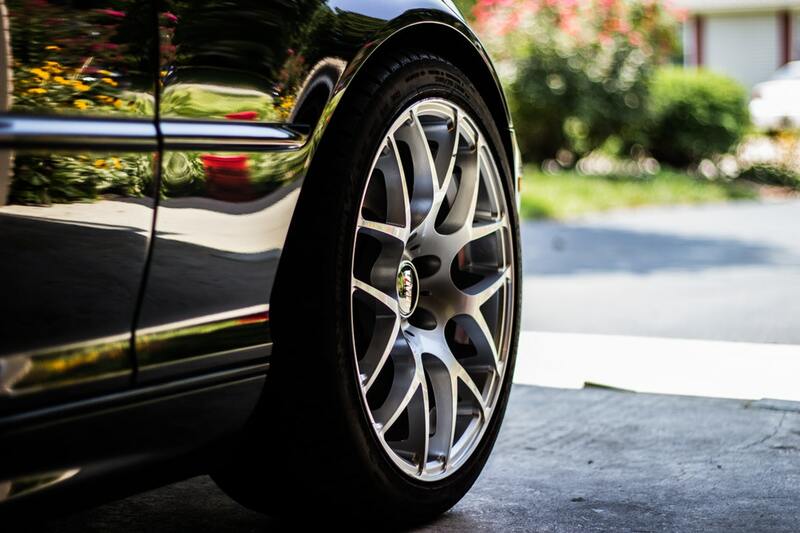 Once you have put the spare tire on, make sure the lug nuts are tightened properly. Getting in your RV and cranking it up is probably something you do without much thought. The only way your motorhome can run properly is with the right amount of electrical power. Most motorhomes have multiple batteries that hold the charge needed to crank it. As time goes by, the batteries in an RV will begin to go bad and will have to be replaced. Having a reputable mechanic load test your batteries on a regular basis is important. The results from these tests can give you information on whether or not the batteries are on the verge of going bad. If a battery has to be replaced, all you need to do the work is a socket set and a little elbow grease. Be sure to visit https://www.lithiumbatterypower.com/blogs/news/power-your-life-5-ways-to-use-a-12v-100ah-lithium-battery to find out more about batteries and how they operate. Most RVs are like homes on wheels. These machines are equipped with all of the creature comforts a person will need on their travels. Getting an RV that has things like stoves, water heaters and refrigerators is a must. If you are confronted with a situation where these appliances cease to work, the first thing you need to consider is checking the propane tank attached to the RV. Most of the appliances you find in RVs are ran on propane. Does it seem like your propane tank empties quicker than it should? If you answered yes, then you need to check the tank for leaks. The best way to do this is by using a bottle of soapy water and follow the bubbles to see if there are any leaks present. Water is one of the most harmful elements when it comes to the inside of your RV. If you have a leak in your roof vent or windows, then it is only a matter of time before you are confronted with lots of damage. This is why taking the time to inspect the roof and windows of your RV is so important. Most of the RVs on the market have a roof made from a rubber membrane. If the roof starts to leak, you can roll on a new coat of this rubberized material to fix it. Recoating your roof on a yearly basis can help you avoid leaks altogether. Checking the seals around the windows of your RV is also a good idea. Over time, these seals will become dry-rotted. You should have no problem finding replacement seals at your local hardware or motorhome supply store. One of the most common problems RV owners face is toilet trouble. If the toilet in your RV clogs up, it can lead to foul odors and even water damage. When the water valve in the toilet runs constantly, you may start to notice drainage issues. Often times, you will be able to hear the valve running constantly if it is broken. As soon as you start to notice this problem, you need to find a solution immediately. Replacing the water valve can be done with a pipe wrench and a bit of knowledge. Are you looking for a way to avoid serious RV repair issues? 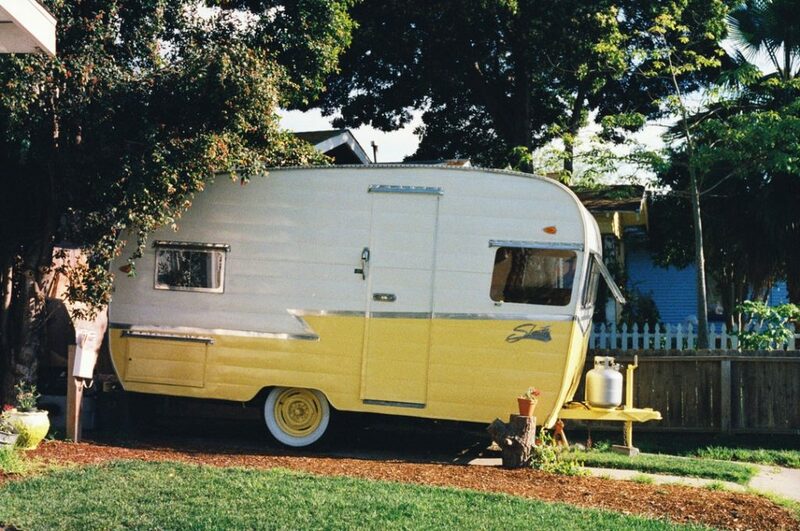 The best way to do this is by properly storing your motorhome when it is not in use. If you do not have a storage facility at your house to use, renting one is your best bet. Before you rent an RV storage facility, you need to take some time to do research. Visiting each of the storage facilities in your area can help you figure out which one offers the most security features. 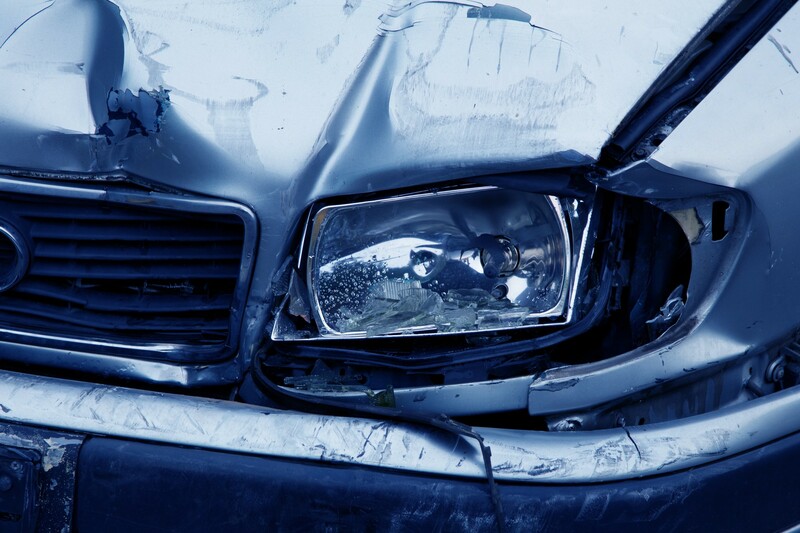 While DIY RV repair can save you money, it may not always be a feasible option. If you are confronted with repair problems that are complicated in nature, reaching out for professional help is essential. Are you looking for more RV-related content? If so, check out our article on the essential items you need for your next RV trip.